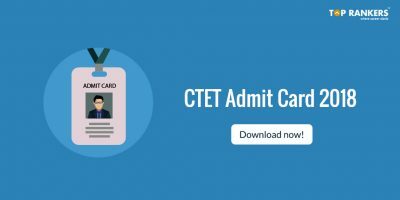 CTET Eligibility 2018 – The Central Boars of Secondary Education(CBSE) conducts CTET exam to recruit teachers in government institutes to teach from Class 1 to Class 8. 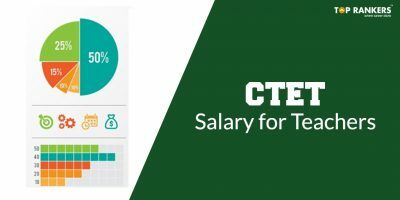 CTET stands for Central Teacher Eligibility Test and is conducted every year by the CBSE. There are two Papers in the CTET exam. CTET Paper 1 for candidates willing to teach in Class 1 to 5 and CTET Paper 2 for candidates willing to teach in Class 6 to 8. 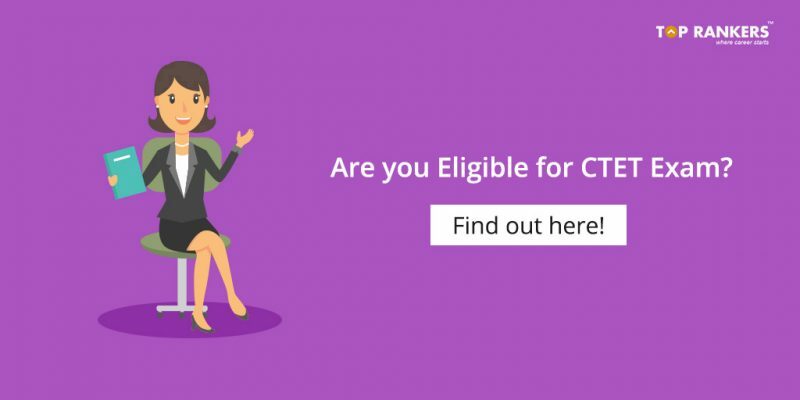 Find out the complete Eligibility Criteria, Education Qualification and Age Limit for CTET 2018. As per the latest notice, candidates those who have passed B.Ed qualification and already applied for Paper – II as per eligibility may also apply now under the amendment for both the papers i.e Paper-I and Paper-II. Those who wish to apply for Paper I also, now may do so during the correction period which is extended till 15th September, 2018. 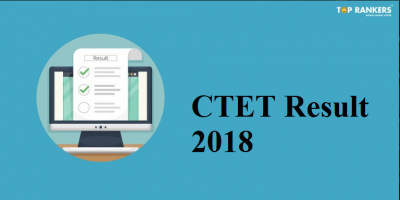 Get complete details about CTET Recruitment 2018 here. candidate who has Bachelor’s degree and has cleared or appearing final year of Diploma in Elementary Education(2 years duration). 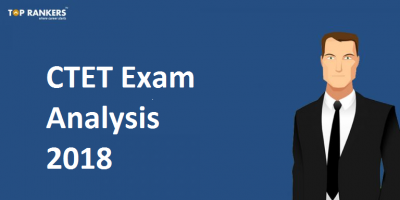 Find out the complete CTET Exam Pattern and CTET Syllabus 2018. Check the latest changes done in eligibility criteria of CTET Examination here.